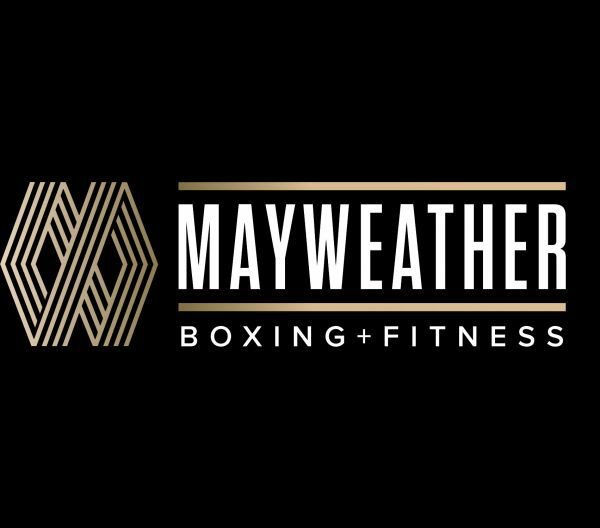 Mayweather Boxing & Fitness - Los Angeles - Mayweather Boxing + Fitness, offers a revolutionary fitness experience that combines immersive training with industry leading technology. Mayweather Boxing + Fitness, offers a revolutionary fitness experience that combines immersive training with industry leading technology. Train through Floyd Mayweather's own workout programs that led him to be the mot successful boxer of all time. Through best in-class fitness concepts and next-generation experiences, modeled after the most dominant boxer of all time, Mayweather Boxing + Fitness instills the strength, confidence and artistry needed to triumph in any fight that life presents.